Hours: 9:05 a.m. – 4:20 p.m.
Each student’s feeder pattern is determined by his or her home address. To find out which schools your student will attend, use our Interactive School Boundaries Map. What happens at our school? We make purposeful connections between academic disciplines creating an authentic environment for students to participate in meaningful practicums. Our strong professional industry connections expose students to the changing expectations that have resulted from advances in technology, emerging markets, and global economies. In a rapidly changing world, our educators support and guide students, readying them for college and career. Employed strategies and programs are designed to be relevant for today’s students and tomorrow’s workforce. Together, students and staff work towards reaching our potential. 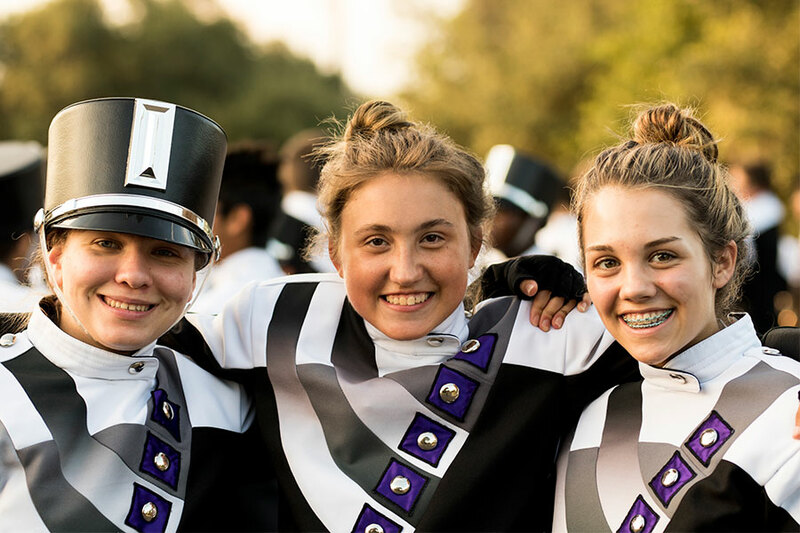 The CRHS community will provide a learning environment that respects all cultures, celebrates achievement, and promotes citizenship in an ever-changing global community. Cedar Ridge High School opened its doors to students in August 2010. Break right through that line. We will cheer you for all time. GO! Cedar Ridge win the game! Cedar… Ridge… Fight, Fight, Fight! Cedar Ridge, All Hail to Thee! Alma Mater, home of friends, thine honor we’ll defend. 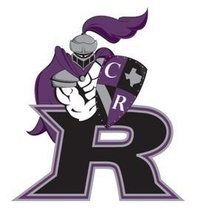 Raiders triumph to the end, Cedar Ridge, all hail to thee! NOTE: STAAR results, student demographic and enrollment data is pulled from the Texas Academic Performance Report (TAPR). This page is updated generally around mid-November when the data is released by the state. The TAPR includes information from the previous school year.